Following school shooting after school shooting after school shooting, a macabre fashion trend has emerged: bulletproof backpacks. Google the term and you will find a number of sites selling backpacks and “bulletproof inserts,” as well as a slew of stories on the spike in bulletproof backpack sales following the February school shooting in Parkland, Fla., that killed 17 people. One ABC News story even investigated the effectiveness of bulletproof backpacks—and the findings were less than reassuring. Bulletproof backpacks look very much like regular backpacks and tap into the latest trends—“tribal” prints and pink bags appear in one article from The Cut. The key difference is that these bags are made with Kevlar fabric, a durable, synthetic thread that is densely woven to create a soft and lightweight body armor. But while Kevlar may stop handgun and shotgun rounds, it won’t protect students from AR-15s or other assault weapons and rifles, armor expert Aaron Westrick told the news outlet. In fact, for a backpack to hold up against assault weapon fire, it would need to be built with steel or titanium, Westrick said. 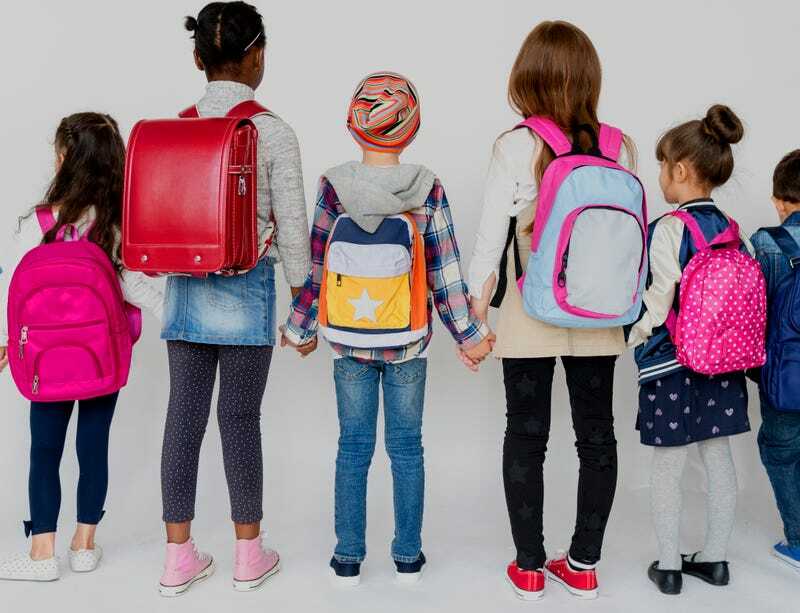 Claims that backpacks can meet the body-armor standards set by the National Institute of Justice should also be met with suspicion, according to the Department of Justice. The bulletproof accessories, however, tap into parents’ deep-seated instincts to protect their kids, no matter the cost or how minimally the chances for survival improve. And the perceived need has only gone up in recent years. Joe Curran, founder and CEO of Bullet Blocker, told ABC that in the 11 years he’s been in business, he’s seen a 10-15 percent increase in sales every year. Still, priced at around $200 to $500, Kevlar backpacks aren’t within many parents’ financial means; nor will they save a child from the sorts of weapons frequently used in mass shootings. As The Cut reports, some parents are rejecting the idea outright, enraged that they would need to resort to outfitting their kid in ballistic armor—however soft and visually pleasing—to keep them safe at school. It also bears repeating that this is not the sort of fashion statement you see in many other countries. In fact, in all its elements, it’s distinctly American: Facing the absence of sensible gun laws and public policies, private businesses have stepped into the gap—fashioning a sense of peace to sell at a premium, selling safety (with dubious bona fides) to the highest bidder.